If you are looking for information on the Why USA franchise business opportunity, Why USA franchises or Why USA franchising, then you have come to the right place. Buyers and Sellers are Talking About WHY USA! 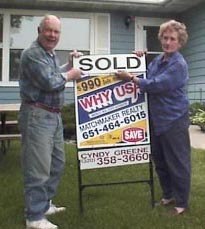 "$990 sold our home and we saved over $9,440 when we sold! Thanks WHY USA!" You'll avoid costly mistakes - Why try to reinvent a wheel that we've invented, balanced, and aligned, so that it runs smoothly at 100 mph? You'll get off to a faster start - We'll give you the benefit of 14 years of knowledge in 8 hours of training. 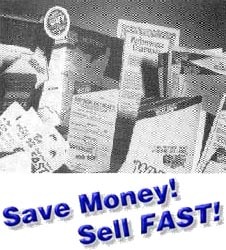 You'll access a wealth of marketing materials - We've experimented with hundreds of print advertisements, flyers, postcards, door hangers, web-sites, radio, and television commercials to find out what works best ... so you don't have to. You'll have an R&D Department - We'll be working to keep you on the cutting edge, while you're listing and selling more real estate. You'll save money - You couldn't come close to developing our system on your own, for the minimal fees we charge.